Being pretty in pink has never been easier, as long as you’ve got Jacqueline on your side. 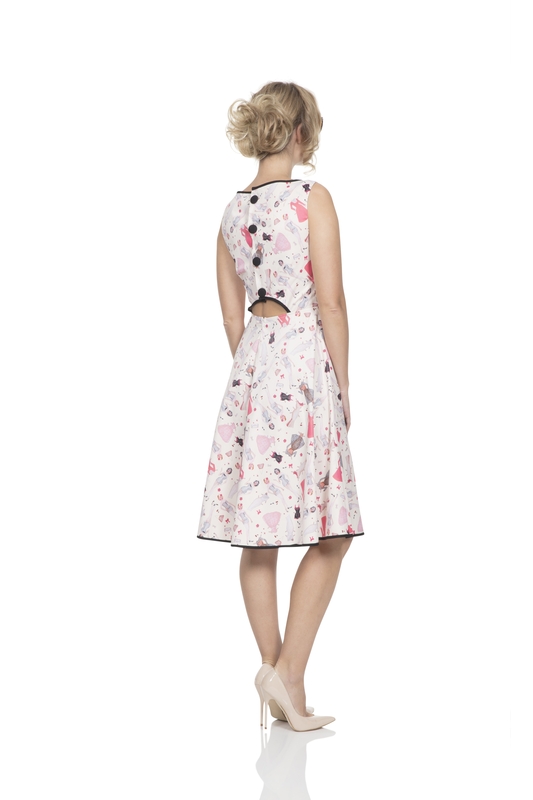 This adorable pink and white number is a summer essential with its super flattering fit, flared skirt with little dresses design. One dress just wasn’t enough for us! You’ll leave heads turning with this one too, because Jacqueline is all about the back details! Selma Floral Bow Sleeve Swing Dress by Unique..